While the term “diet foods” likely makes you picture flavorless steamed entrees and endless celery sticks, weight loss food doesn’t have to be boring. In fact, you’ll lose more weight opting for super-flavorful foods you really love, so that you’re constantly inspired to try new dishes and stick to your diet for life. So forget about most boring “diet” staples — these delicious foods will delight your taste buds and help you slim down. Green tea gets the most attention when it comes to weight loss, but rooibos tea has similar benefits. Like green tea, it’s virtually calorie-free so you can veer from just drinking plain water without expanding your waistline. 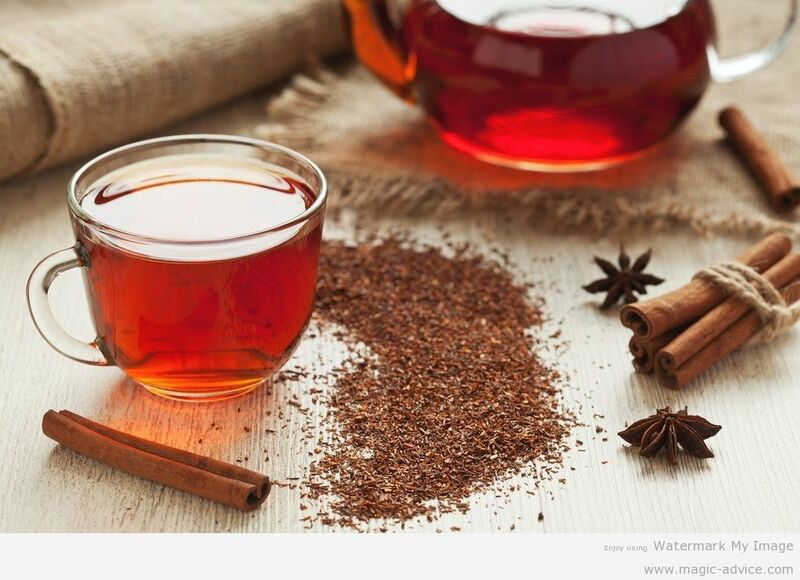 And an animal study found that rooibos actually slowed down weight gain caused by stress. Steep vanilla-flavored rooibos in the fridge overnight for a no-calorie iced tea. The rooibos will keep you hydrated and slim, while the vanilla scent offers natural stress-busting aromatherapy. Low-calorie? Check. 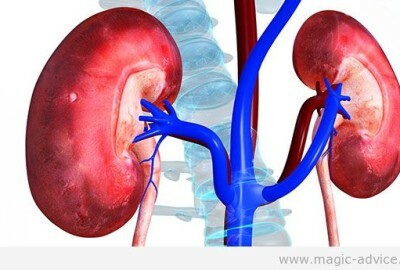 Detoxifying? Check. Delicious? Check. When it comes to diet foods, lemons are a triple threat, and using lemons in your cooking can keep “diet foods” from getting too bland. 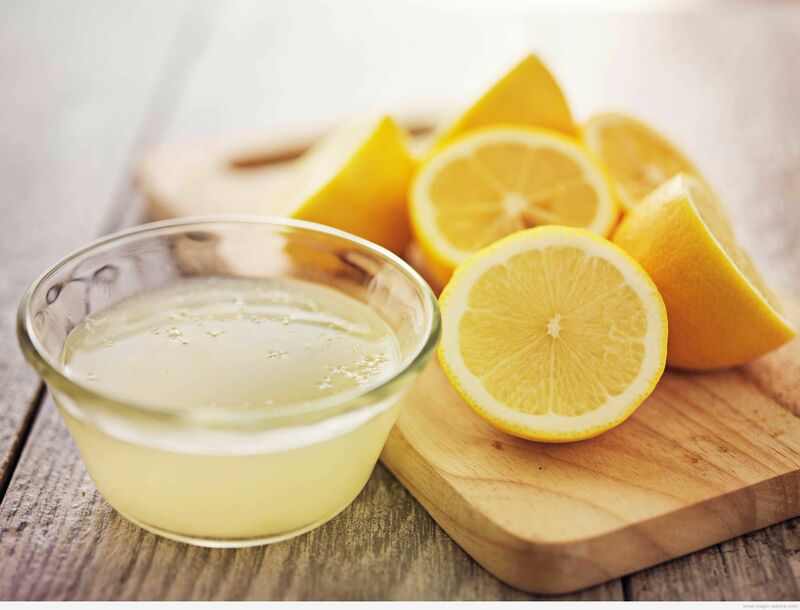 You’ll also get lots of vitamin C, which keeps your skin glowing and helps you fight off that pesky office cold. 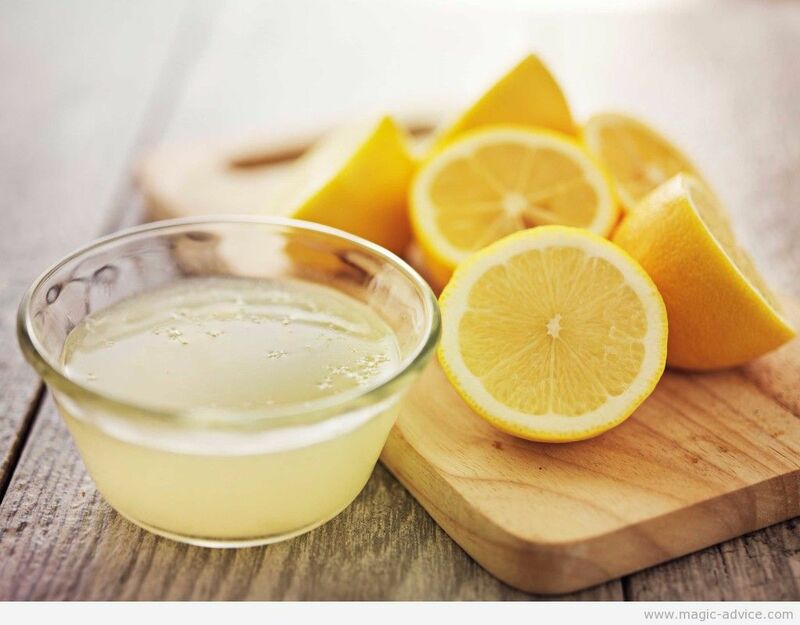 Use a squeeze of lemon juice with black pepper, dill or chopped basil to flavor chicken turkey breasts or fish, add slices of lemon to your water for more flavor or mix lemon into your green juice to cut “grassy” flavors. Sick of Greek yogurt? Upgrade your diet with kefir, a drinkable type of dairy with a tart, yogurt-like flavor. 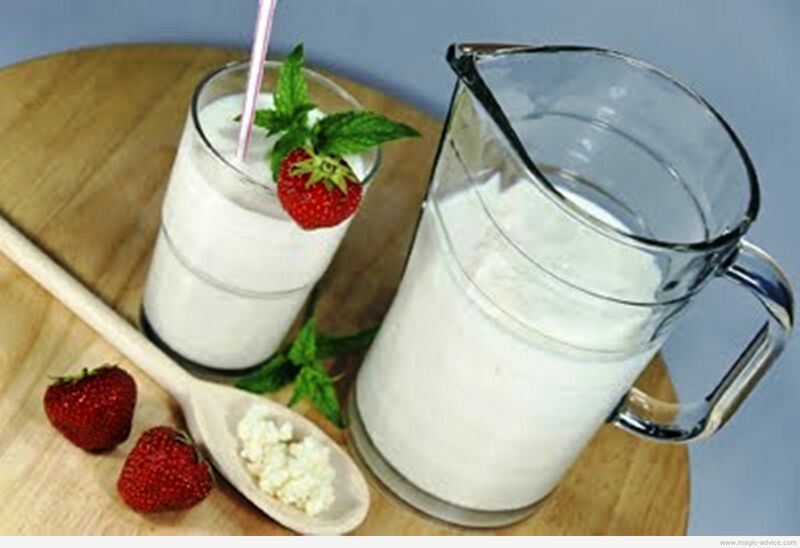 You’ll get the same healthy protein and calcium benefits as other dairy products, plus tons of active probiotics to nourish the friendly bacteria in your digestive tract. That’s important for weight loss, since an imbalance in your gut flora contributes to obesity, and might even make it hard for you to absorb nutrients. Add kefir to your smoothies for tangy flavor, or blend with it frozen acai and other berries for a probiotic smoothie bowl. Almonds might be high in calories, at around 160 calories per ounce, but making room for them in your diet will help you lose weight, reports a recent study. 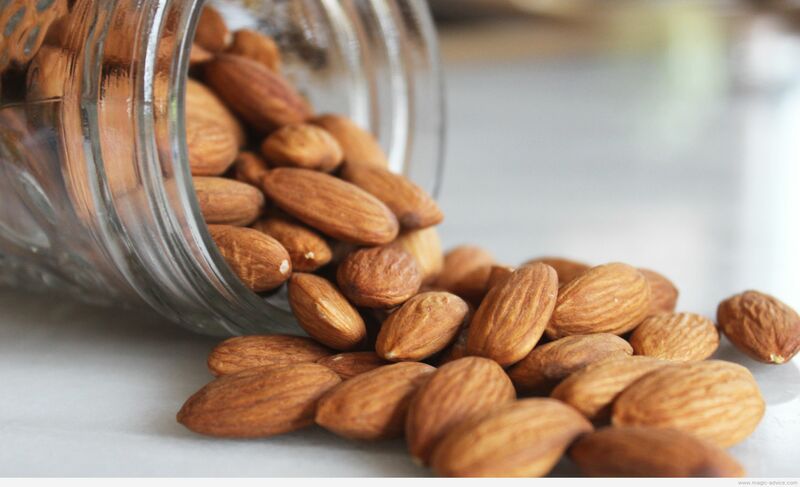 Almonds are difficult to break down, so you burn more calories during digestion, and they’re high in prebiotics to nourish the healthy microbes in your gut. 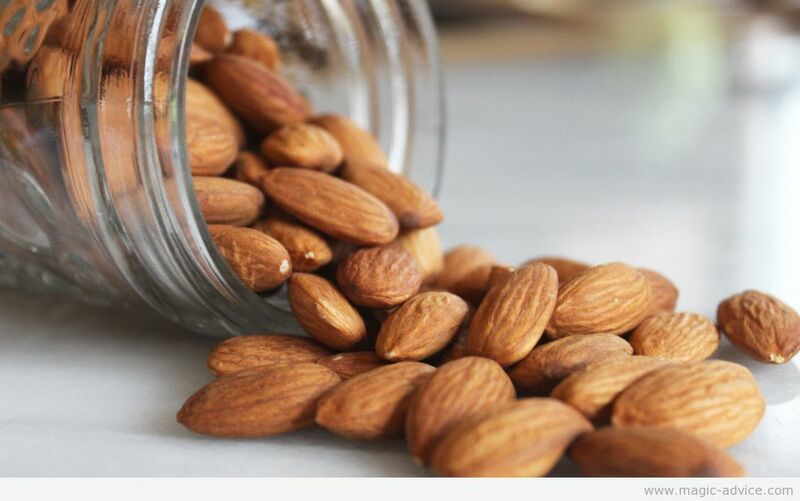 Opt for dry-roasted or raw almonds and add your own flavorings. A dash of cayenne and a pinch of lime juice, or a mix of cinnamon and ginger both fire up your metabolism, as well as add flavor to your snack. Hello, hydration! 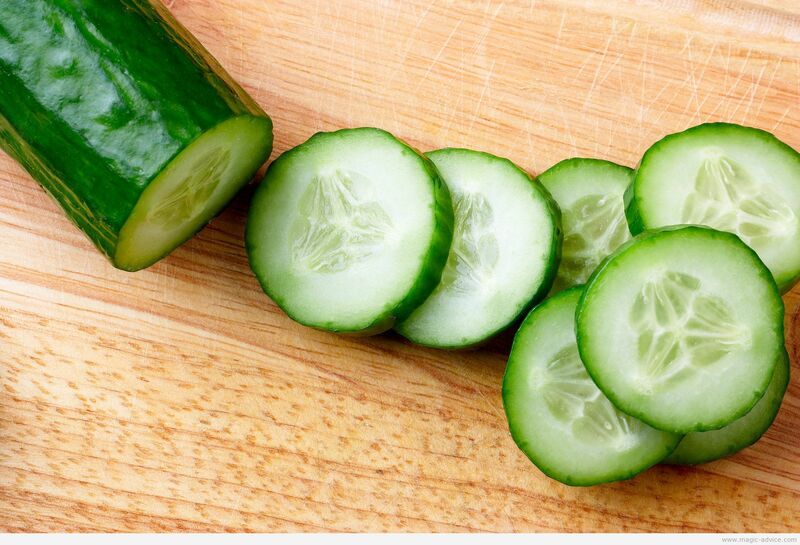 Cucumber isn’t just low-cal, it’s also over 95% water by weight. That’s great for weight loss – water-rich diet foods have a low energy density, so you can eat a big portion without getting too many calories (yes, please!). Not to mention that water helps you liver burn fat, plus staying hydrated keeps your skin glowing. Cool down in water weather with DIY chilled cucumber soup. Just blend cucumber with your favorite veggies and herbs – try zucchini, tomato, avocado and basil for a Mediterranean-inspired bowl – and add a little almond milk until it reaches the right consistency. 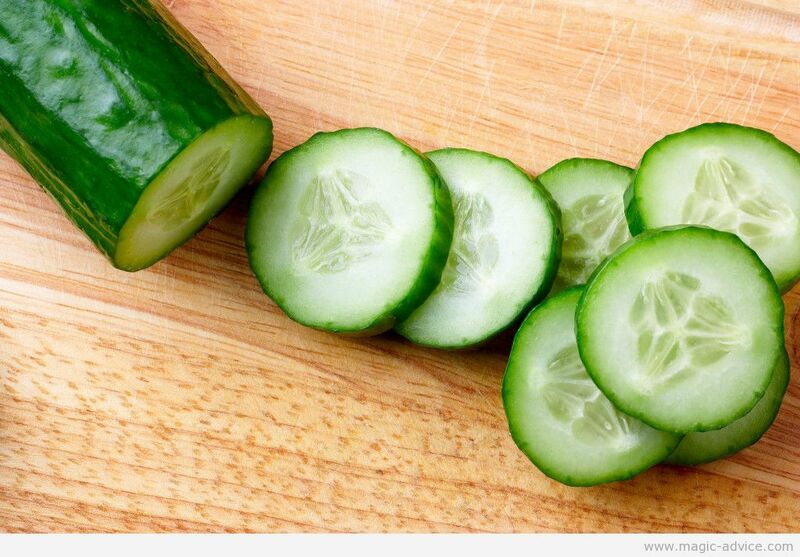 Use sliced cucumber instead of chips to enjoy salsa, guacamole or hummus without the guilt! Or infuse it into water with citrus and mint to help manage mild bloating. Calorie for calorie, you can’t get more nutritious than greens. 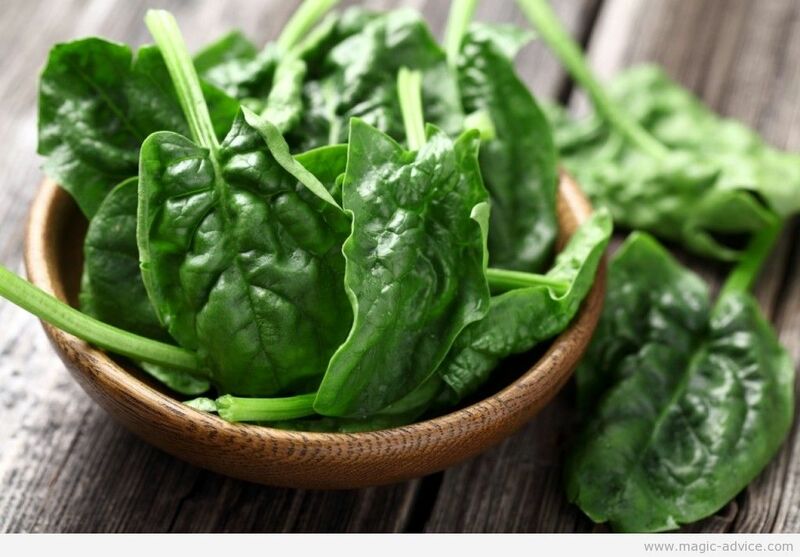 Each cup of raw spinach offers half the immune-boosting vitamin A you need for the day, all the bone-building vitamin K you need, plus a gram of filling fiber. And best of all, at 7 calories per cup, you can enjoy basically all you can eat to stay full without breaking your diet. Start your lunch and dinner with a heaping spinach salad, slice spinach to add to your scrambled eggs (they’re especially delicious with a little low-fat feta) and add a few handfuls of spinach to your smoothies. 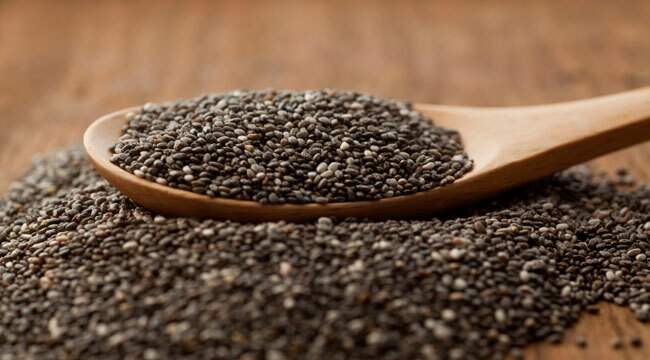 From ancient Inca superfood, to infomercial staple, to new health food craze, chia seeds have quite the resume. They’re also fantastic for weight loss, thanks to their generous fiber and calcium content. Upping your calcium intake seems to fend off belly fat, and one study found that women who don’t get enough calcium are more likely to pack on extra pounds. Sprinkle chia over your avocado toast, stir it into oatmeal or smoothies, or use it to make delicious spiced chia pudding. Skinless chicken breast gets the most attention as a diet staple, but adding skinless turkey breast to your diet foods is actually better for shedding pounds. It’s higher in protein than chicken breast, at 26 grams per serving compared to 16 grams. That gives you a weight loss advantage, since you burn up to 10 times more calories breaking down protein during digestion than other nutrients. Skip the sodium-laden deli turkey that’ll make you bloat. 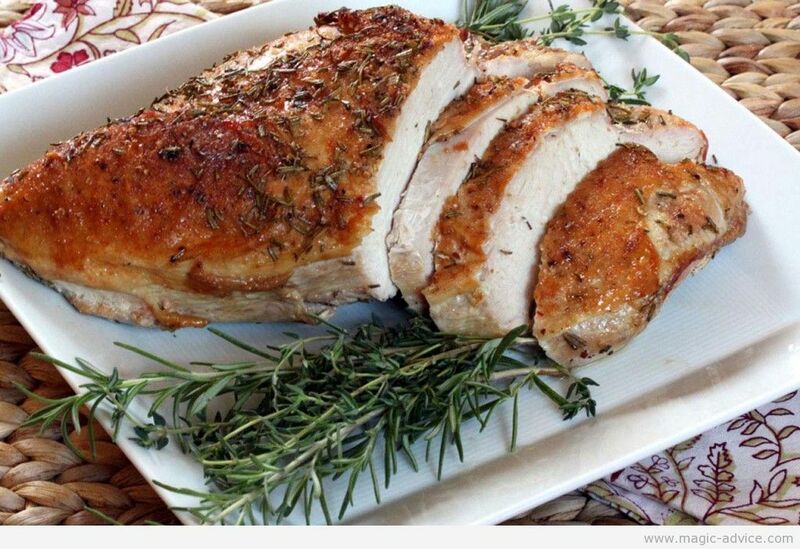 Instead, roast your own turkey breast and slice thin with a sharp knife. 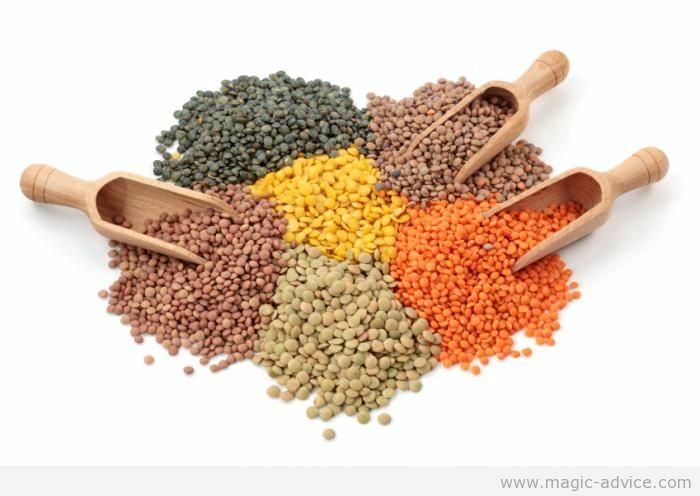 You probably only think of lentils as humble bulk food fare – if you think of them at all – but they’re one of the best, and cheapest, foods to help you slim down. Lentils are one of the few foods that pack in tons of protein and fiber – more than 15 grams of each per serving. 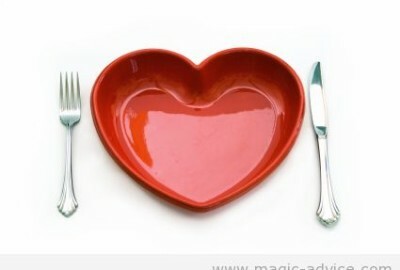 That’s great for weight loss, since both protein and fiber boost satiety. Translation: you’ll feel satisfied and full between meals, not so ravenous you’ll be tempted to hit the drive-thru on your way home. Season a boring lentil pilaf with lemon juice and fresh basil for a burst of bright flavor, season them with Indian spices, or use lentils as a meat extender in your favorite recipes, like burgers, chili and lasagna. Good news – that totally worthy avocados toast is actually a great way to lose weight! 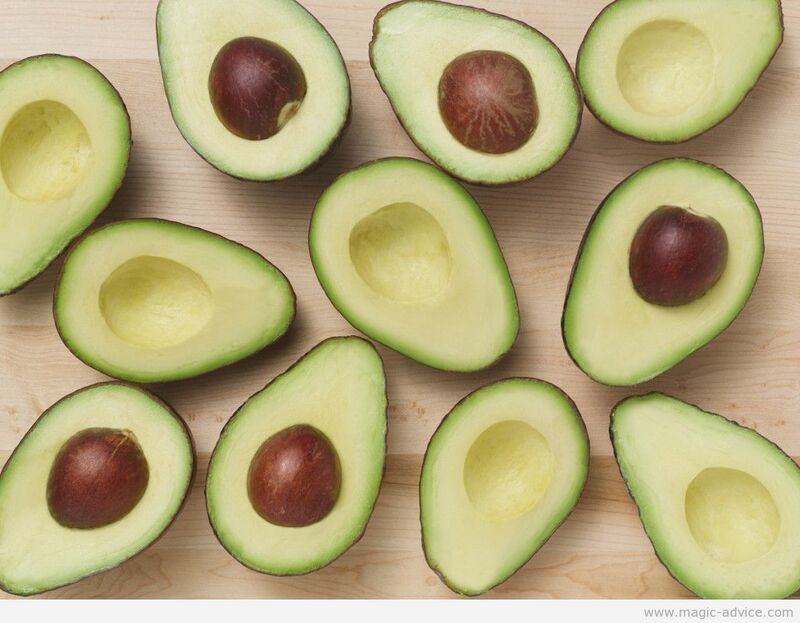 Avocados are packed with tons of fiber, a slow-digesting carb that keeps your blood sugar levels stable, which helps fight off cravings. And their healthy monounsaturated fatty acids, or MUFAs, have been shown in animal studies to boost fat loss.